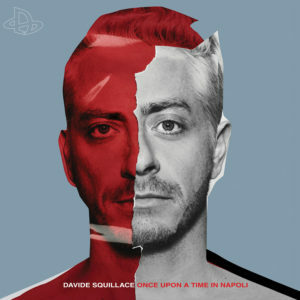 Proving that both music and its attendant culture are firmly where they should be Davide Squillace steps up and delivers this selection of musical flair for your highlighted pleasure. Some ten tracks probe and explore at the edges of electronic sound, while not afraid to enhance the experience either through use of the human voice or by not resorting to clique, this is music for people who live in 2018 and celebrate the fact. In terms of standout moments you could say that they all are. Take the rugged, feverish bassline driven Napoli Texas, or the grainy stereo teased out via the startling ambiances on The Sin Introducing Telemaco. The fast paced intensity of Vostok, or the deeper climes reached by In The Mood For Love. All moments to be savoured saluting the rich tapestry music has very much still to offer.